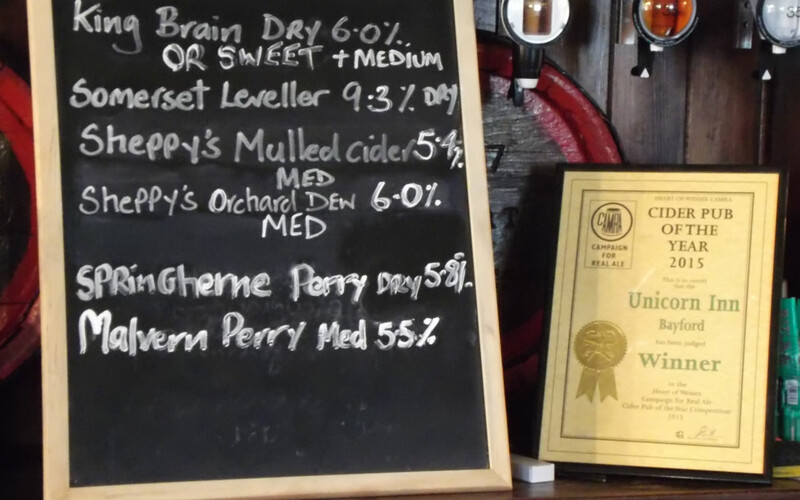 In 2014 The Unicorn Cider House and Kitchen in Bayford was voted Heart of Wessex ‘CAMRA Real Cider Pub of the Year’. To their delight, landlords Richard Cummins and his partner Jayne Wallace went on to win the same award in both 2015, and now 2016. 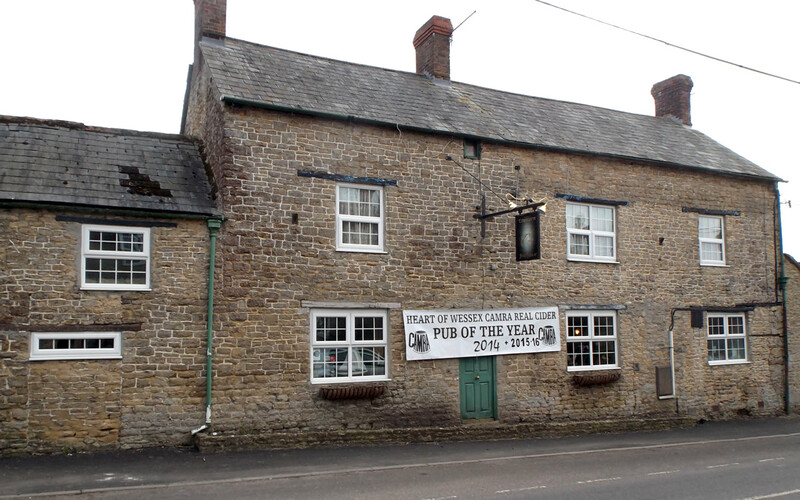 Richard and Jayne bought the pub some nine years ago, and have traded as a free-house ever since, being an integral part of the local community. The presentation of the actual award will take place at The Unicorn Inn on Wednesday 6th May at 7.30pm, after which there will be a buffet followed by live folk music. You can contact Richard and Jayne on 01963 34941 for information and bookings. On the run up to the award evening The Unicorn hosted the annual Real Cider Festival from Friday 29th April to Sunday 1st May. The theme was Devon Ciders v Somerset Ciders. During the festival over fifteen different real ciders were available from the bar. There were also be a selection of pure juices in the form of Yarlington Mill Browns, Sweet Pippin, Cox, Lord Lambourne, and Jonagold. Perry comes in the form of Dabinett, Hendre Huffcap Perry and Blakeney Red Perry. ‘CAMRA’ is an acronym for ‘CAMpaign for Real Ale’, an organisation created in 1971 by four men concerned about the way the beer producers of the time were (in their opinion), supplying beer that lacked flavour and quality. Over the years their efforts have witnessed the creation of a new breed of real ales, brewed naturally, with no need for carbonation or artificial additives. Over time it was felt that the cider and perry industry was heading in the same direction, so in 1988 CAMRA committed itself to campaign for real cider and perry as well as real ale. Like most prominent national awards the process starts at grass roots. 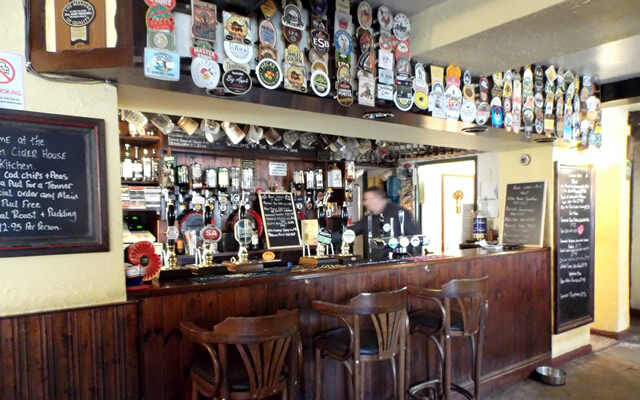 The Unicorn is one of 90 pubs registered with the Heart of Wessex CAMRA region. Every year the process is the same. Public Nominations (between October and November). To be considered for any part of this process the Unicorn had to convince the judges that they fulfilled three important criteria. The pub has to stock a good range of ciders (5 plus). The pub has to store the cider at a stable 58 degrees. 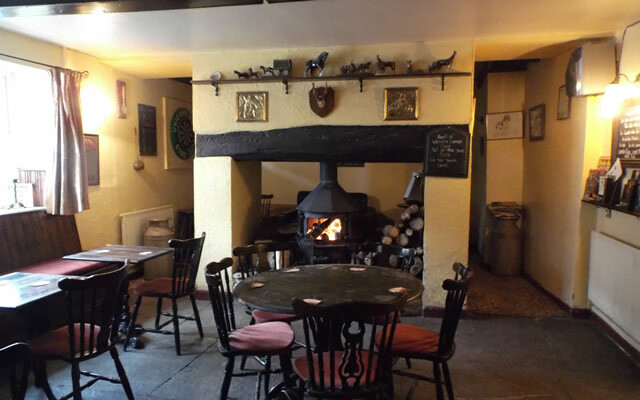 The landlord(s) have to display an extensive knowledge of the cider they stock. By winning the award in three successive years Richard and Jayne have proved that they have mastered the criteria, and maintained this consistent high standard over the three years. We hope that their hard work and broad knowledge of real cider will now take them to the next level at ‘Regional level’.